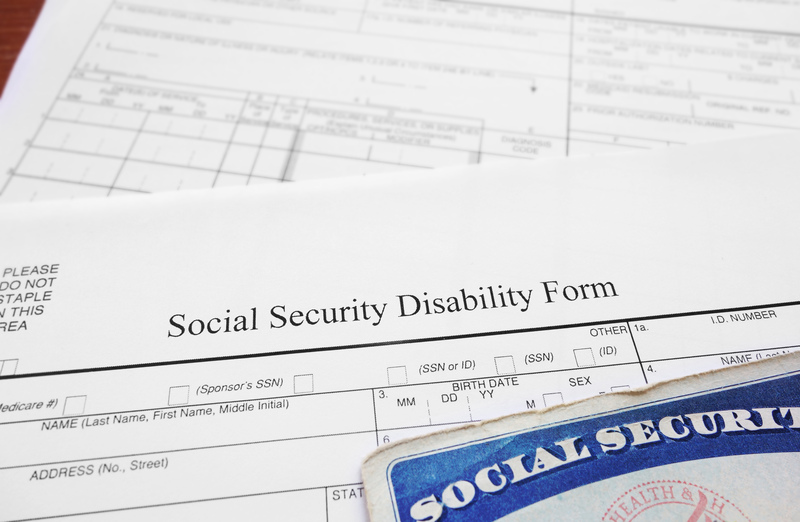 If you are disabled and can’t work, you may be eligible for Social Security Disability benefits. How do you know if you qualify? The Social Security Administration will decide your claim based on many factors, including the severity of your medical conditions, your age, education and work your history. Remember, you must have paid into the Social Security system during your work history in order to qualify for benefits. I understand how disheartening it can be when you are disabled, you cannot work, you finally make the decision to apply for your Social Security Disability benefits, and the government turns around and denies your claim. You cannot give up! A denial is not the end of your claim. In fact, your best chance of recovering benefits is to appeal your denial and appear before a Judge in court with an aggressive, experienced attorney who will present your case confidently and effectively. But you must act fast in order to file your appeal with certain time deadlines to avoid having to re-file and start the process all over again. I’ll go ahead and be straight forward with you – the process to appeal your denial is going to be a long and tedious, but success is often possible with a good attorney by your side. My firm works closely with the Social Security Administration (SSA) and with medical and vocational professionals, employers, and expert witnesses to reach favorable outcomes for our clients. We understand the information and evidence that must be produced to establish your disability, and for the SSA to approve your claim. Our firm will prepare your case and represent you through each step. Call my office today for a free evaluation of your case. I can help you if you need to apply, if you have already applied and are waiting on a decision, or if you already applied and were turned down/denied. Pick the phone up and CALL ME if you have any questions about your claim for Social Security Disability benefits or to schedule your FREE consultation.